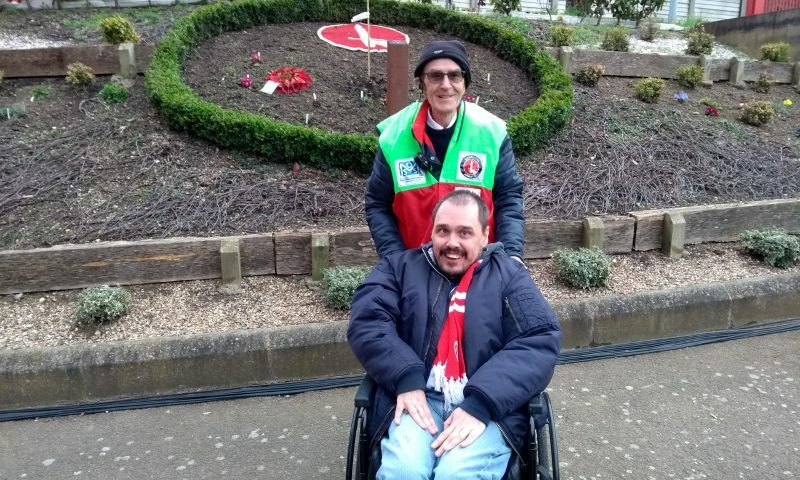 Stephen Kelly is a passionate Charlton Athletic fan who has been following ‘The Addicks’ well over 20 years as a young boy and as well as being a season ticket holder at the Valley, he also supports them on away games. As part of Level Playing Field’s (LPF) work we want to hear about disabled fans experiences in attending live matches. Sport plays an integral part in society today and attending live matches more often than not provides a positive impact on an individual’s life and we want to share these experiences. Q) What were your early experiences of attending live football games? First experience I had was when Charlton ground shared with Crystal Palace at Selhurst Park (I also attend games when Charlton were at Upton Park also). The school I went to, used to take me and some of my friends to watch games. 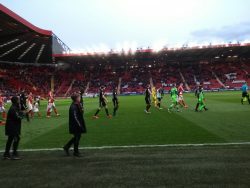 I had a good experience when I went to matches on the whole, I can’t remember who we played at my first game but it was a 0-0 draw. Q) What’s the most enjoyable part about your matchday? There are a lot of things that I like when I go to matches home and away. I like to get behind the players, supporting them and sometimes telling them what they need to do. I also like to let the referees what the need to do better. But I really like mixing in with the fans. Q) What was your favourite live sporting moment of 2018? I can’t remember who we were playing but we were losing terrible, 3-0 down. We got a goal 30 minutes from time and then another, after this the opposition scored an own goal and we drew the game. I was cheering and celebrating even though we only drew the game! Q) What are the positive things your club does to make your matchday as inclusive and enjoyable as possible? 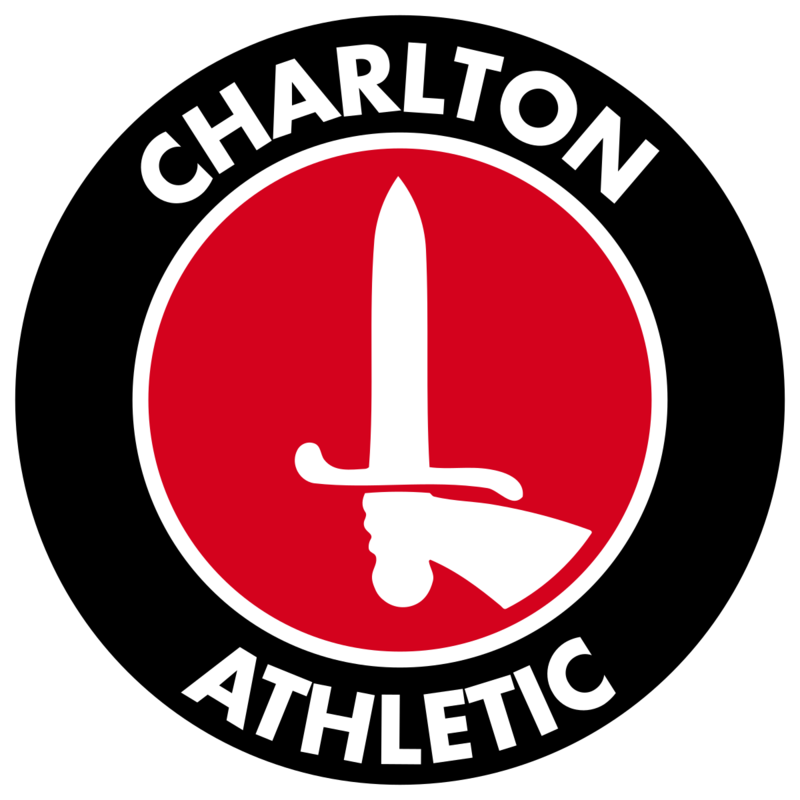 With us (Charlton) some clubs do accessible parking on a match by match basis however we can book 3 fixtures at a time, this is very helpful. What the club also do is that when it pours with rain the club provide rain capes for disabled fans. Overall, it’s a really positive matchday experience for me at the Valley. Q) In 3 words how would you describe your matchday experience? Q) If you could give any advice to a disabled fan who hasn’t yet attended a live football match, what would you say? Find out who your DLO (Disability Liaison Officer) is first and if you are worried with anything, most DLOs will sort it out or offer support. From my experience most DLOs I have engaged with have been absolutely brilliant. I would also say going to a live football match is a great experience and not a frightening experience. You can be with your own fans and friends and just enjoy the game. Q) What makes watching live sport more enjoyable than watching it on TV? Its just the thing of being there and the atmosphere of being with other supporters. I enjoy watching on TV but I would rather watch it live. Q) Why in your opinion is it important for disabled people to have access to live sport? Its important for disabled sports fans to have access as it’s a good experience and everyone should be accepted. It also important to recognise that just because you have a disability it doesn’t stop you doing what you love.